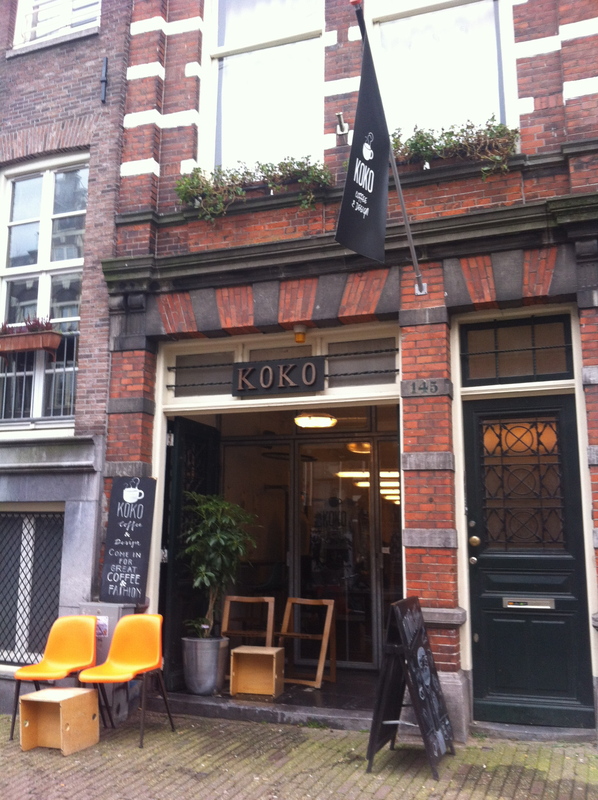 KOKO is the new place for Dikke Lepel treats! Have you been lost without a regular address to pick up your favorite D.L. gluten-free Brownies and Lemon Meringue Pies? Come check out KOKO Coffee & Design, not just for the treats, they also carry hand selected fashion, jewelry and design in the heart of the Amsterdam Red Light. 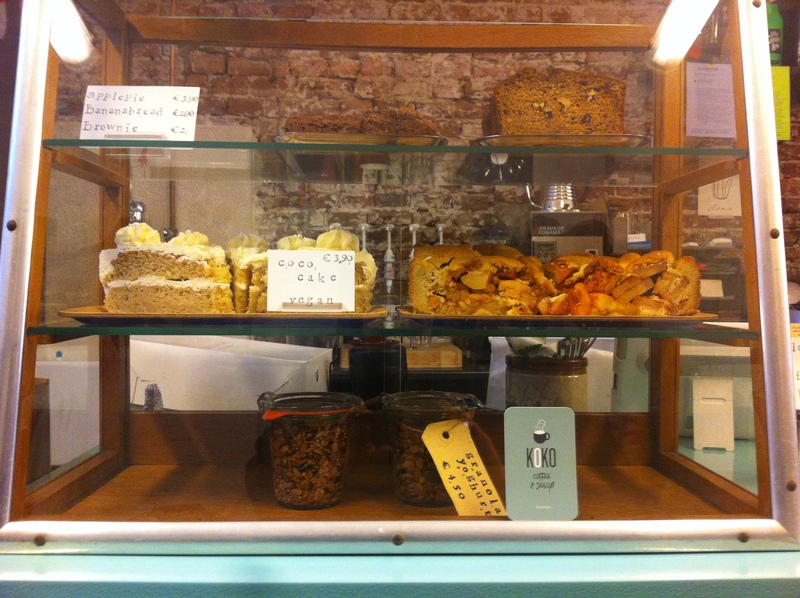 Dikke Lepel also provides: Anzac Biscuits, Coconut Dream Cake (vegan), moist Banana Bread, GF Granola and Appeltaart. New deliveries this Thursday, get there quick to get a Lemon Meringue!